Just trying to get a mental grasp of the format. 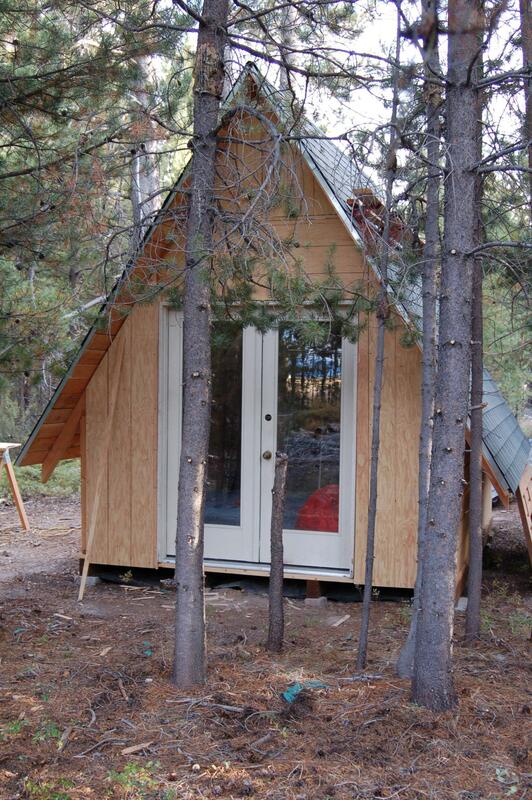 Here's our cabin we built a couple years ago. I’m enjoying all that I own, the moment. Gary. Looks nice a warm and cozy in there. That is very nice. Is that a closet or a bathroom door I see at the back wall? Cute little cabin - as Don said - "looks warm & cozy in there." 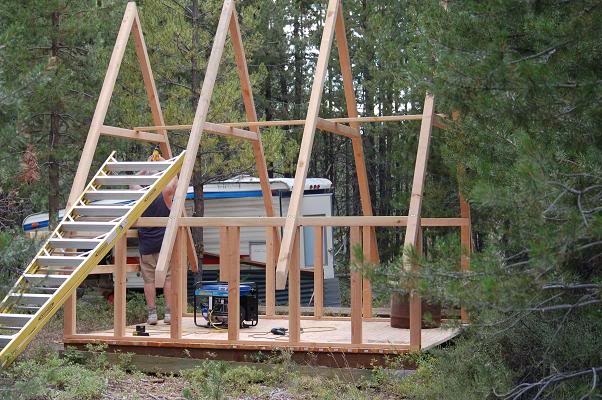 There's lots of friendly & helpful people on this forum who have built some really nice cabins. Welcome aboard! 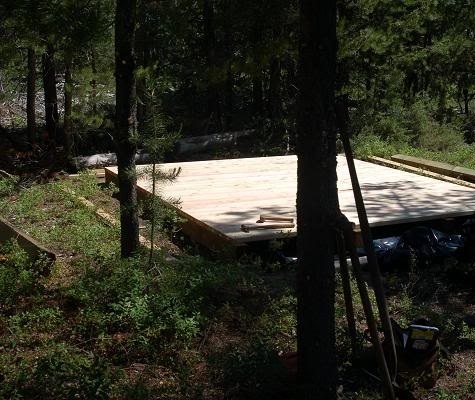 Looks like a fine cabin, we would love to see more pictures of your cabin and land. Forget it Ben, just remember, the check comes at the first of the month and it's not your fault, your a victim. Funny, Dave....I wish.....one day, one day. Actually we are adding on. I like to build models first (because of lack of trust to my designs) and before I lay down precious cash. We added a kitchen to the back. You are the reason I chose to join. I hope to glean some of your knowledge as the wife and I continue our adventure. OMG!!!!!!!!!! there goes the neighborhood!!!!!!!!!!! My luck, photoshop would go obsolete the same moment I bought it. I just made some windows out of KD SPF 2 x 2s and quite happy with the outcome. If I’d have had a router it’d have been pretty quick work, but settled with the ol’ table saw, ripping ½” deep cuts on the two sides. Voila, scrapless wood work....not my usual style. The plan is to use the leftover strips to secure the panes. Very nice. I don't see 1x roof sheathing much anymore. I've been considering it myself with the price of rough cut pine around me. I assume the windows are single pane. Do you know how to make them double? The cabin looks like custom milled wood. Did you do it yourself? Actually, all the lumber, planks, and T1-11 came from Home Dopey and other big box stores. The roof is 2 x 6 KD SPF. We just laid them on the 4x4s and hammered away. Thing is, I had the roofing delivered, and didn’t hand pick them myself, so there was a whole lot of wane. So much so, that I decided to sheathe w/thin OSB before we laid the tar paper. 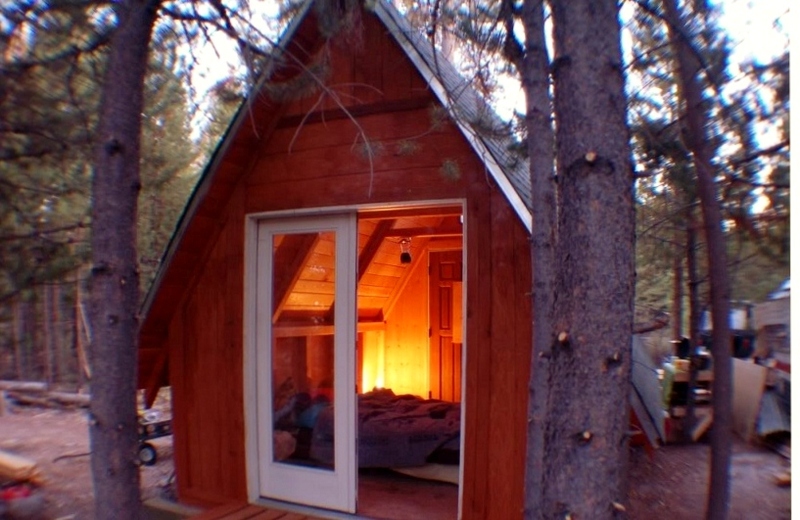 The windows are single pane, and I briefly considered double, but it’s a tiny cabin, and heating it can be done with not much more than a candle……. I s’pose making doubles w/be easy, just cut the ½” slot on both sides. No custom milling, just hand picked (aside from the roofing) common dimensional. I won’t soon trust big box store delivery again. 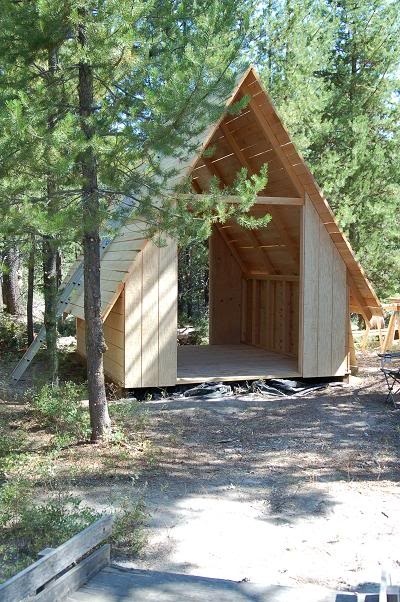 The cabin is my design, and total costs ran below $1400. However, the doors and octo-window were craig’s list finds….$30 for the window, $50 each for the doors…..unbelievable. I thought they were 1x6. 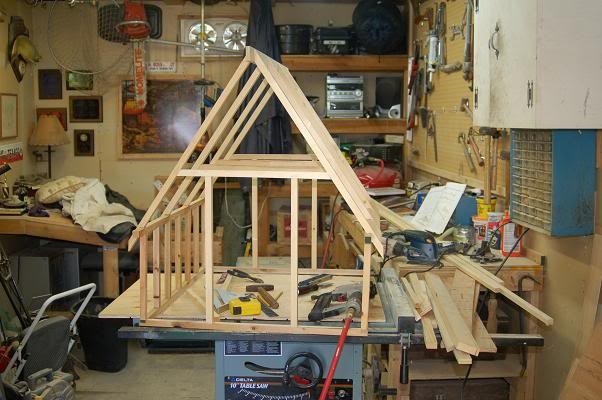 I guess the rafters are spaced farther than 2 ft and would require 1.5" lumber for proper framing. Oops. Interesting approach going with 4x4's. ...and they are a bigger target for a nail or screw. Was able to take some time to finish the kitchen windows. They came together surprisingly easy. 2x2s, custom cut glass panes, 8’ piano hinge, black screws, and a bit of stain. Now, if my third measures at the cabin were correct……. 1) For some reason I'm not able to email admin. Is it 'cause I'm a new guy, or is it just me? 2) Having trouble with posting a pic in my profile. 3 )Not readily seeing the edit button. 2. Profile picture (Avatar) can be added under your profile in the Forum Profile Information section (selected from the left sidebar menu). 3. To edit a message look for the "Modify" link which should appear at the top right of every one of your posts. 1. I'm not sure what you mean on this one. Probably me being dense. Could you describe where/how you are trying? PM or email me if necessary; or post here. I'll be around here till Tuesday morning, then gone again for the balance of the week. (No internet where the cabin is; actually there is but I won't pay for it. Can't wait to see the home made windows going in. Very nice. Yeah, I can't wait either. S/be Labor day week end. I left a 1/2" clearance for the placements. Usually when things go so well for me, Murphy shows me the folly of my joy by pointing out that I missed something critical. It seems when creating something, there are extreme highs and extreme lows. Head banging on trees, gnashing of teeth, cursing fitfully out of context because my mind exploded, and falling on the ground pounding it with my fists and kicking legs, have been a regular form of aerobic exercise (I tell myself). I wouldn't have it any other way, however. 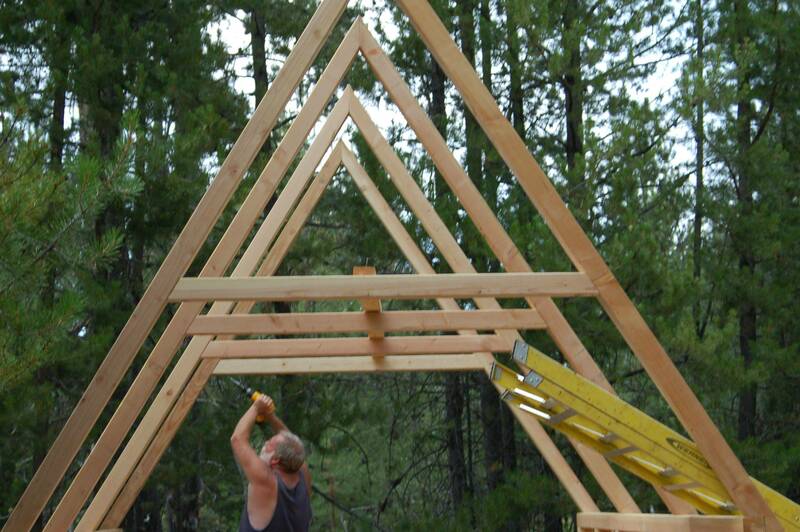 The lessons are priceless, and help me garner high regard for the true builders and artisans. Still getting acclimated to the format, and used to bells and whistles going off when someone replies. 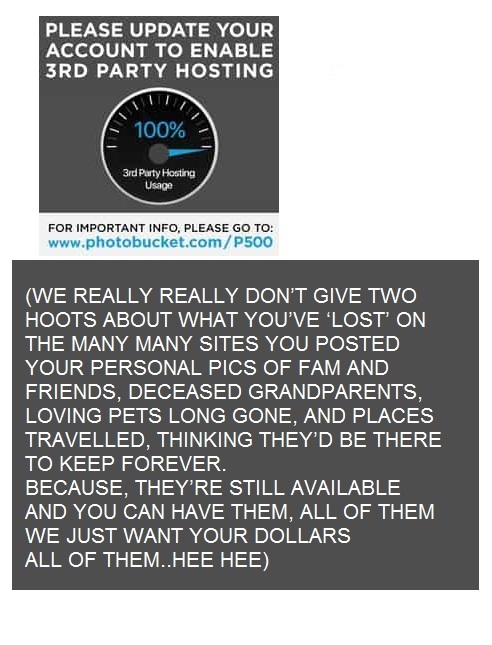 Found out I had to join photobucket to post pix here, and joining more than one entity within, say, two years… is one too many for this ol’ dawg. ...and I've got to organize my photos. Skeeters aren't too bad, but boy can they consume yer plasma. Sassy, I think you're the only one I haven't replied to....sorry for the delay, and thank you. Yeah, I'm foraging for like cabins and experiences. In reading thru the posts, yes, a nice clientele, nice indeed. Well kriminee, I just cruised thru one more time…. Jeff, please accept my apology for a delayed reply.